Today I took part in BSSH Hand Trauma Symposium, held in Derby. 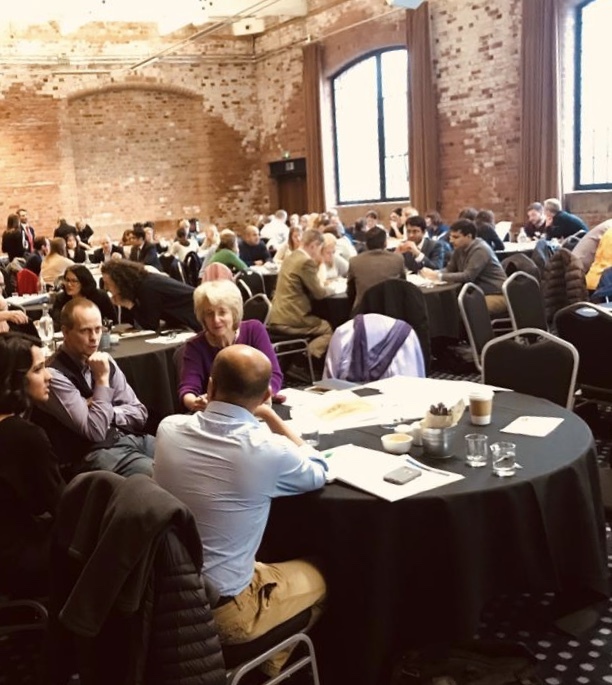 Experts from around the UK came together to discuss how Hand Trauma is being managed around the country and what can be done to improve the standards and timeliness of Hand Trauma Care. There were some very exciting developments around the use of IT technology to help improve Hand Trauma referral pathways, as well as some excellent work on improving outcomes with hand therapy, as well as strategies to prevent hand injury. This was a very worthwhile congress regarding hand trauma and what we can do to help.